Complex says: Just shy of 10 years after crafting "Tonz O Gunz," Guru and Premier came back with a hard-hitting track that no longer sat back and watched as the streets went gun crazy. Instead, Guru picked up a gat himself for his own protection and brought Joey Crack and M.O.P. along for the ride. The song is nothing short of three New Yorkers demanding respect with the arsenal to back it up. 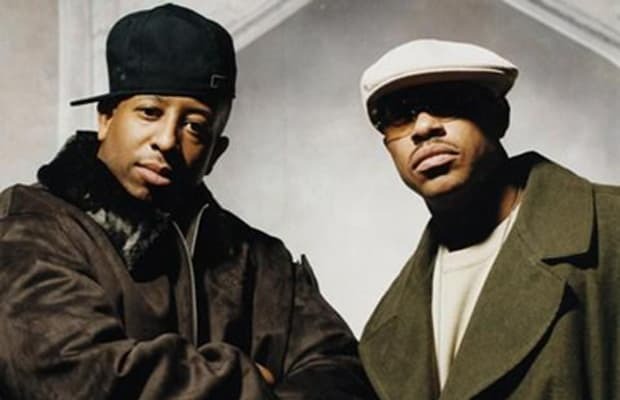 With solid verses from all parties, this has become one of our sleeper favorites from Gang Starr.